Thanks to everyone who came out for the 45th reunion on Saturday, July 1. We had a blast! There was great food, great music, and most of all, great friends to enjoy the evening with. Come back to the site for photos and videos to be posted soon. 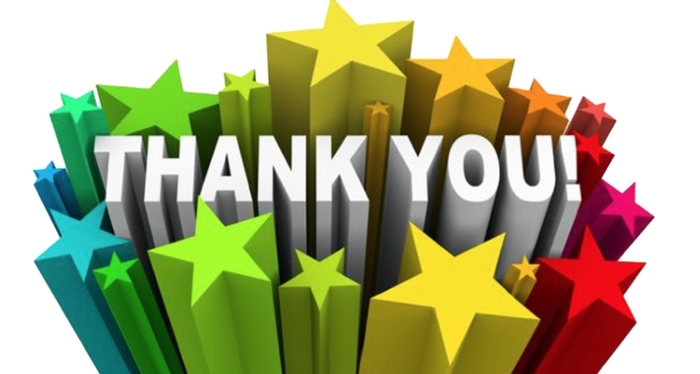 Special thanks are due to Arch Underwood, who ran the golf outing and made sure everything got done efficiently; Rusty Cutchin, who organized and MC'ed the AHHS Opry; Angie Stokes Berry, who kept the books and got everyone paid; Jan Ivy, who organized and ran the silent auction; Dee Dee Dehart Stephens, who handled the fabulous decorations; Mike Walker, who generously took pro-quality photos of the individuals and the group shot on the venue's beautiful staircase; and the entire staff at Mira Vista Country Club, who tended to our every need and made the event run as if it were their own. It couldn't have gone more smoothly! But most of all, we on the reunion team and all the attendees owe a special thank you to Denese Adams Jones, without whom this event wouldn't have been possible. Denese, as she has in the past, not only researched, investigated, and found the best venue, but worked tirelessly to contact classmates, keep projections in line, negotiate the best deals, and even take over the operation of the website and emails when necessary. We love you, Denese! And finally, another big thank you to you -- our friends and classmates, whose participation allowed us to put on the most fun-filled evening we could. It is you who make all the reunions possible. It was great to see you all! Let's do it again in 2022! Have Joined Us on This Site. Have You Registered Yet? Join Here! 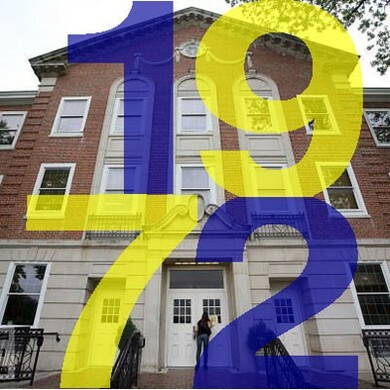 Are you a 1972 AHHS grad or a good friend who had to leave us before graduation? Our site is still growing, and we want you here! First-time visitors, please register and log in using the box at top, right, by clicking the "Join Here" link. (You don't have full access to the site until you're registered and logged in.) Then go to your profile and update it with your current email and street address. Your name is already in the system. Click on it to access your profile. Thanks for checking in, registering, and logging on. Please let other grads you're in touch with know about the site! 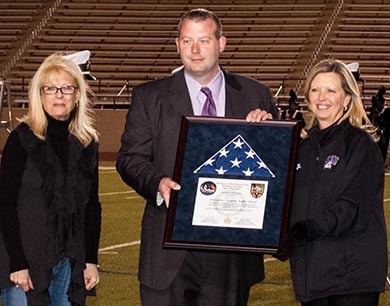 On October 26, 2012, '72 grads and reunion-team members Angela Stokes Berry and Deedee Dehart Stephens presented a framed U.S. flag and certificate to then-AHHS principal Jason Oliver at halftime of the homecoming game. The certificate commemorated the flying of the flag over the US military compound in Kabul, Afghanistan. The flag and certificate were arranged by '72 grad Dusty Griffith, who also prepared a duplicate set presented to former Secretary of the Army Pete Geren (AHHS, '70) and Beckie Ray Geren (AHHS, '72) at the reuniuon in June. Dusty also prepared and we presented individual plaques for each member of our graduating class who served in the military. All the plaques and certificates were on display at the reunion. Thanks to all classmates who served our country.